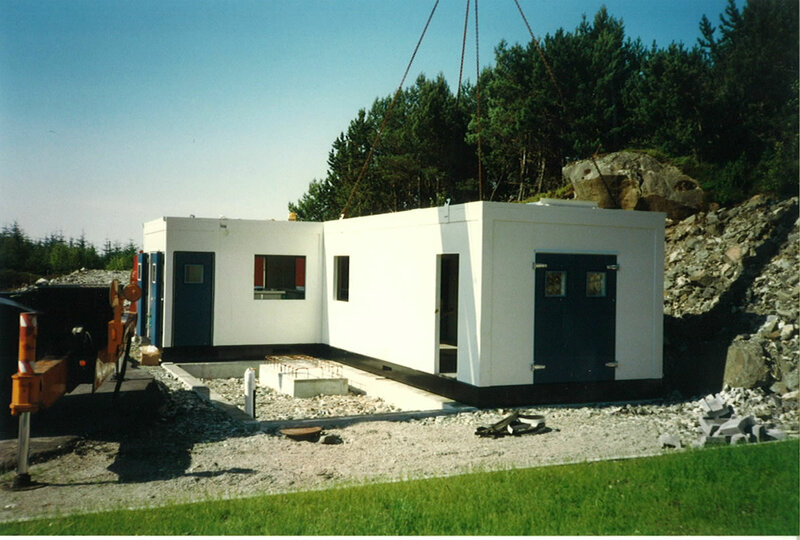 Our team of engineers are experienced in the design and build of acoustic test cells, structures and M&E facilities. 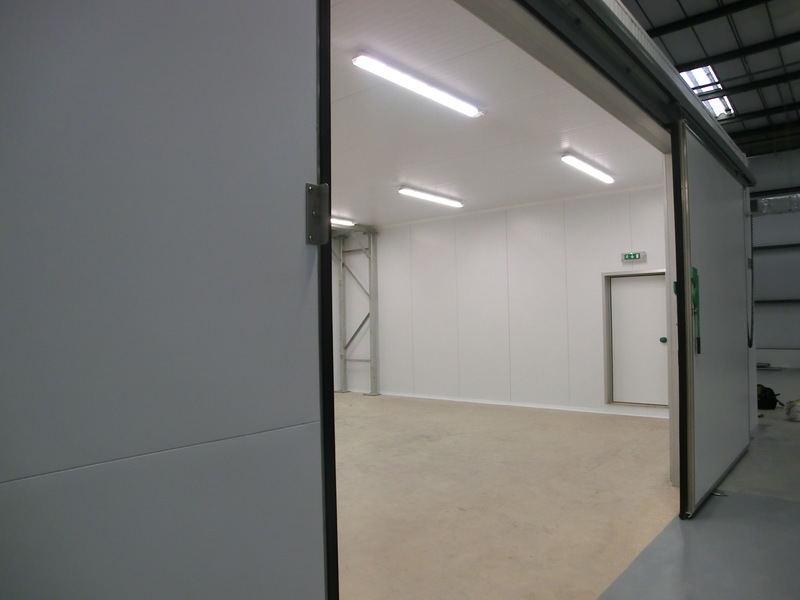 We offer a range of tried and tested acoustic products and our quality control procedures ensure that all projects are completed to a high standard. 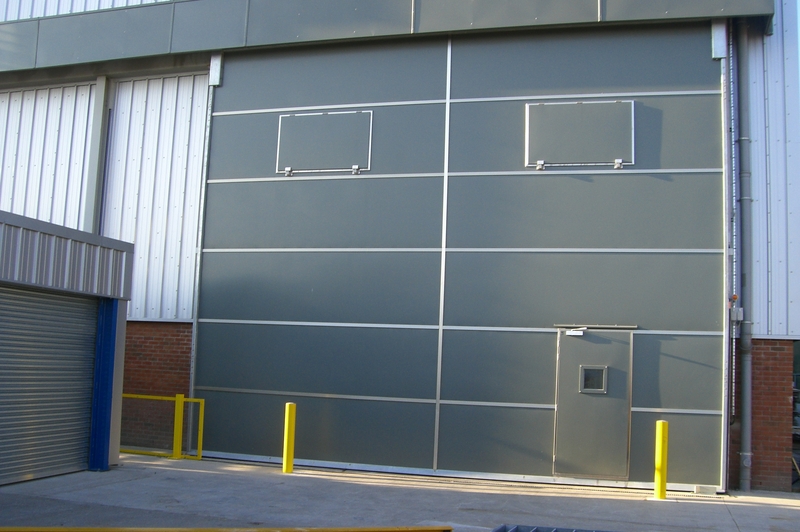 We also have very close working relationships with a number of established suppliers for ‘bought in’ items to ensure quality is maintained. 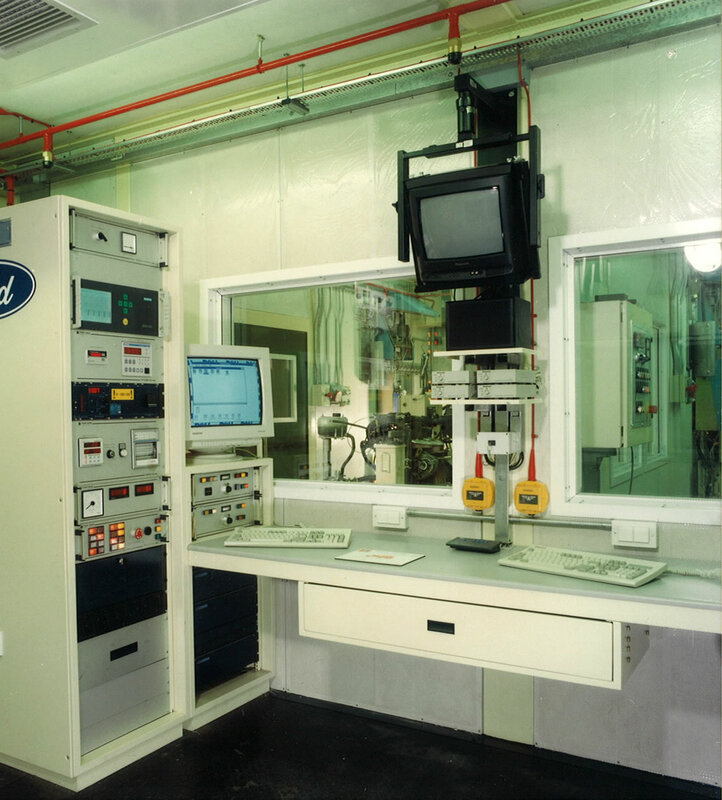 We work with many of the Dynamometer and Control System companies providing full Acoustic Test Cell Build solutions. 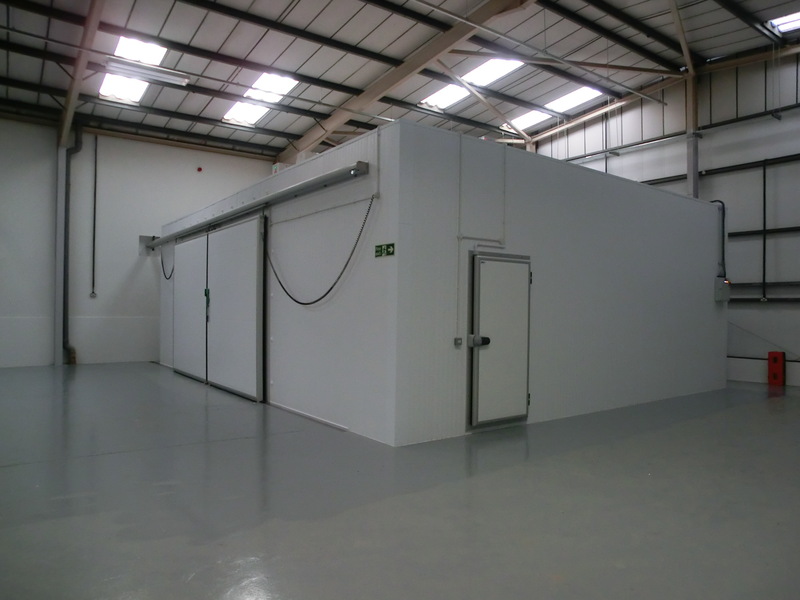 Our EVP modular acoustic panelwork provides an ideal structure for acoustic test cells. 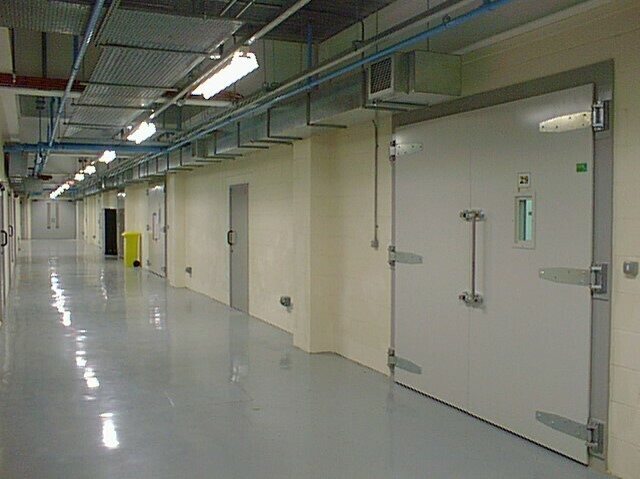 If there are high noise emissions from existing test cells, or when using concrete structures, good noise reduction results can be achieved by fitting EVP wall lining within the cell. 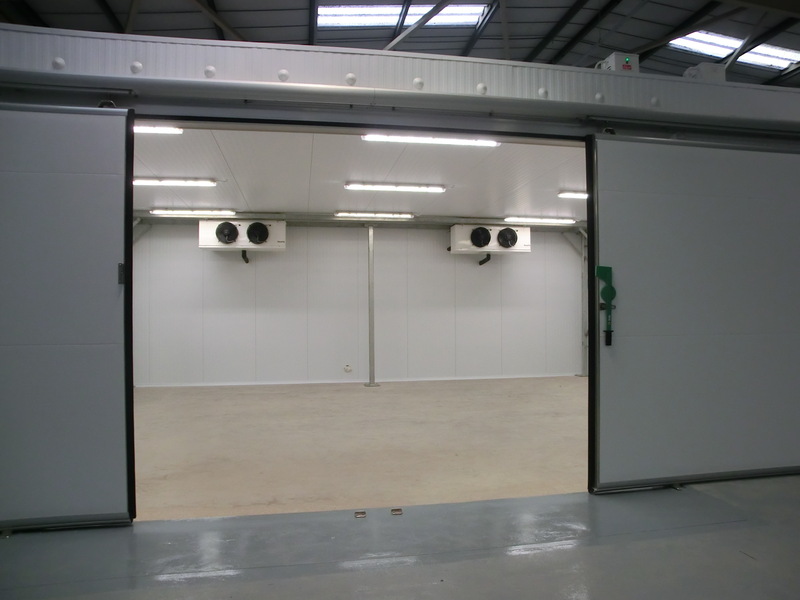 Complete acoustic test cells or sectional modules can be factory built which minimises the on-site installation, fitting out, commissioning and, more importantly, project management time. 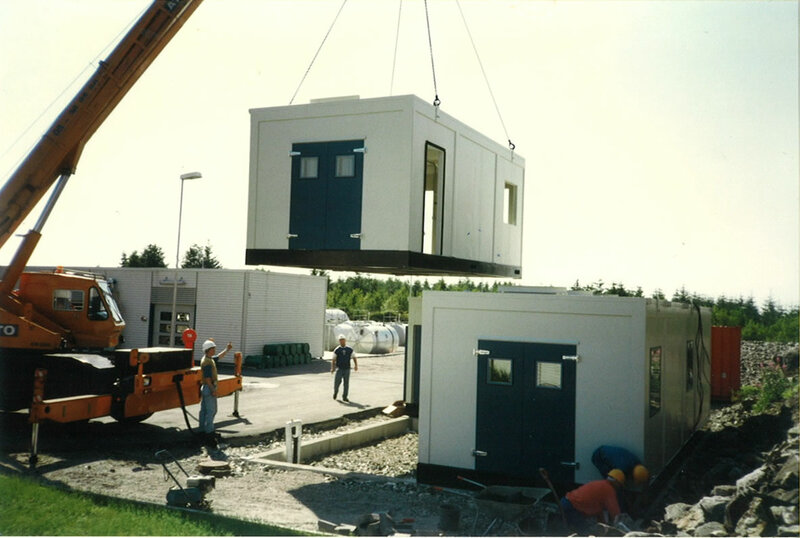 This form of construction is ideal for facilities that may be relocated, are being extended or for initial trials of a start up facility. 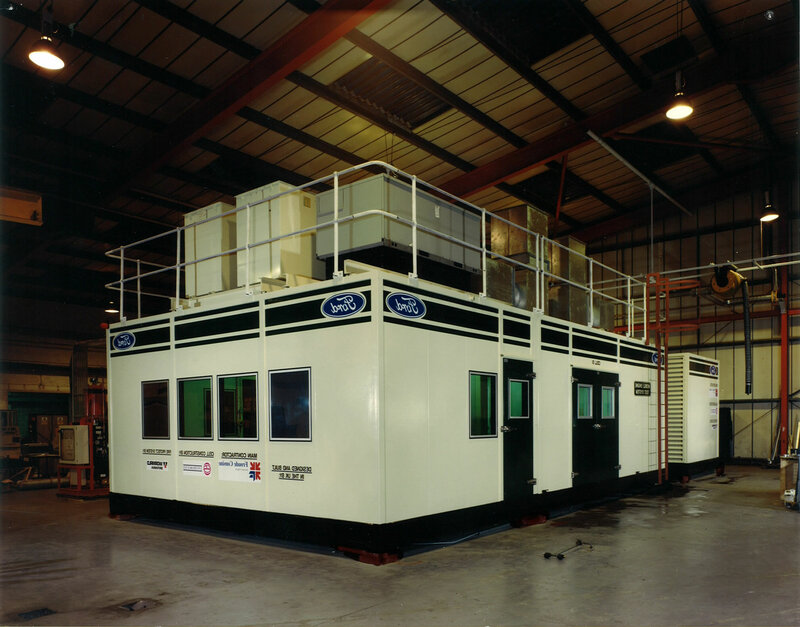 Direct expansion refrigeration and heat pump systems are fitted to provide temperature control for CAS and vent systems as well as control room environmental control. 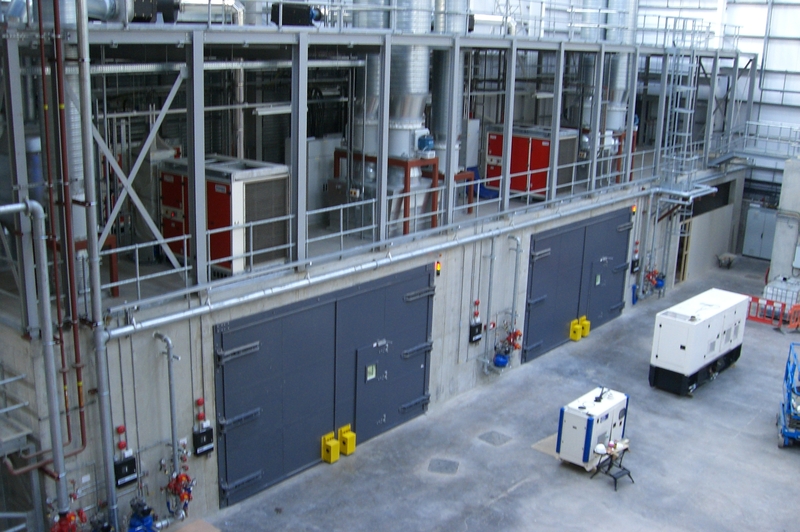 Where there is a requirement for cold fluids, CAS and ventilation temperature control, it is often cost effective to consider a centralised CHW plant. 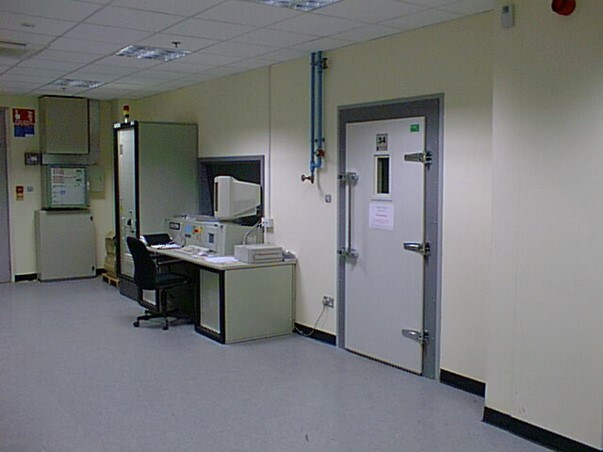 We offer a full range of additional services to ensure that your acoustic test cell meets your specific requirements, is complete and ready to use.